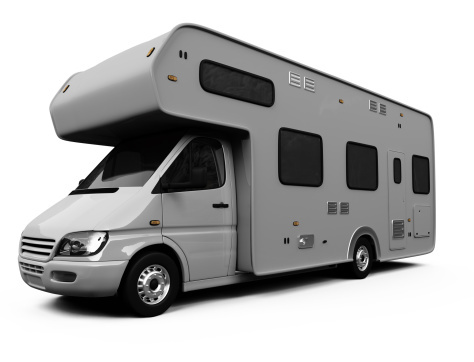 Buy RV Windows – We Sell Them! Alfa Auto Glass has been selling RV windows for years. If you need to buy an RV window give us a call. We make you a really great deal as we have been dealing with them for all makes and models. We also replace and repair them for you if needed. RV windows come in all shapes and sizes with different variations in thickness as well. The weatherstipping around windows can also be replaced as well as sliding glass windows. We have the fastest service and the best prices anywhere. We always give you service with a smile and treat you like family. Give one of our friendly service representatives a call and find out why more people choose us for RV Windows.